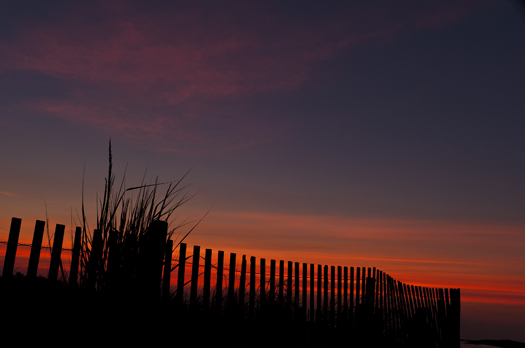 I finally got back out to shoot a sunset last night and the sky was very cooperative. 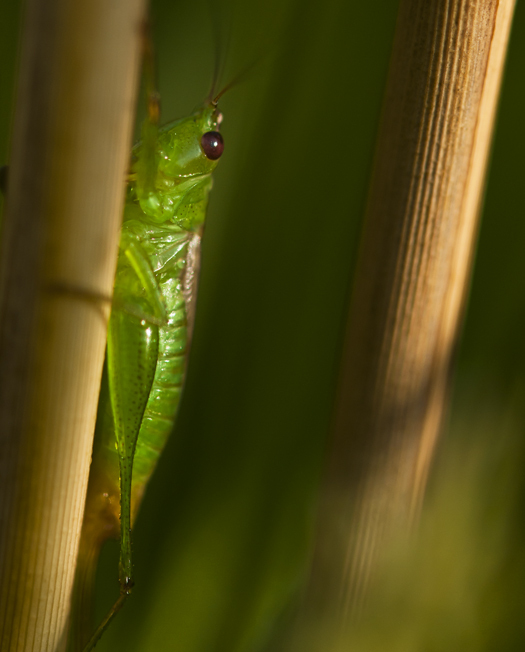 Holding fast to a reed in the marsh, this grasshopper thought he was blending right in. 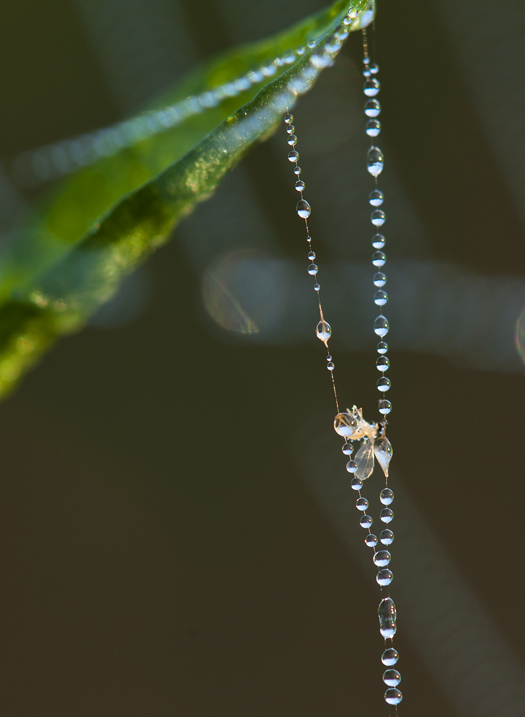 Dew covered spider webs resemble beautiful jewel necklaces but are a peril to flying insects. 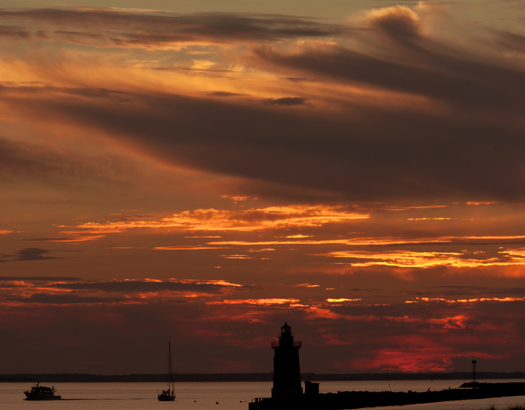 Lewes harbor sunset August 31. 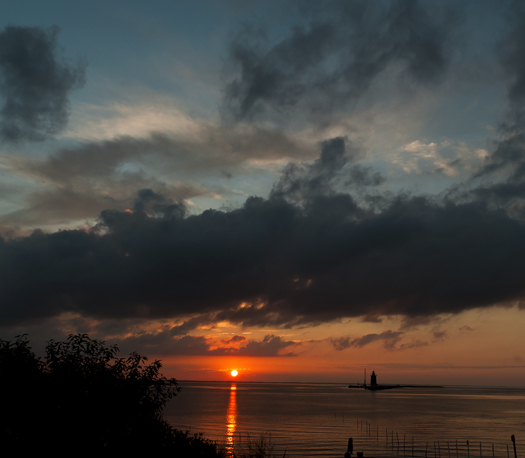 The last sunset of August turned out to be very pretty. 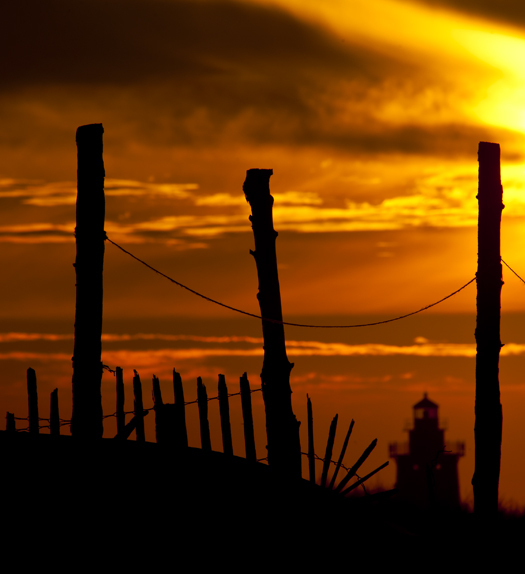 I found a nice spot to watch the day end at Cape Henlopen. 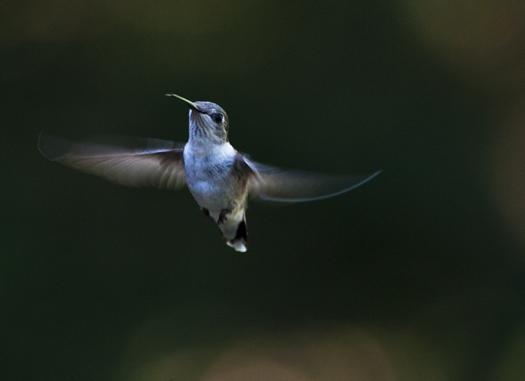 Ruby-throated Hummingbirds managed to make it through Hurricane Irene here in Delaware and were hungry today. 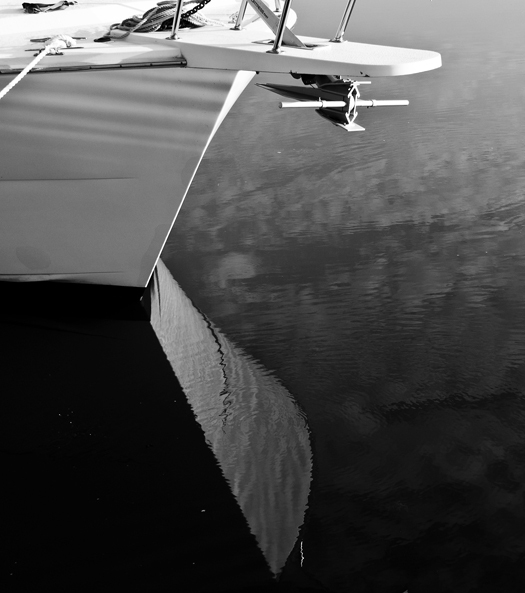 Smooth water reflects a white bow. 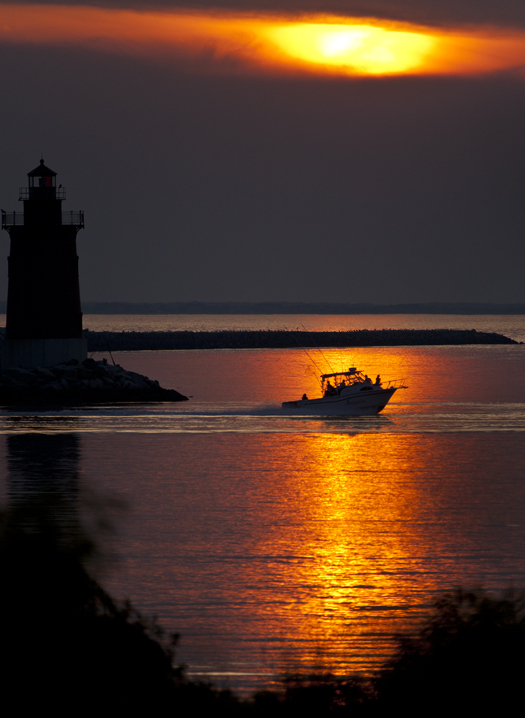 A boat heads out of the mouth of Delaware Bay at sunset tonight. 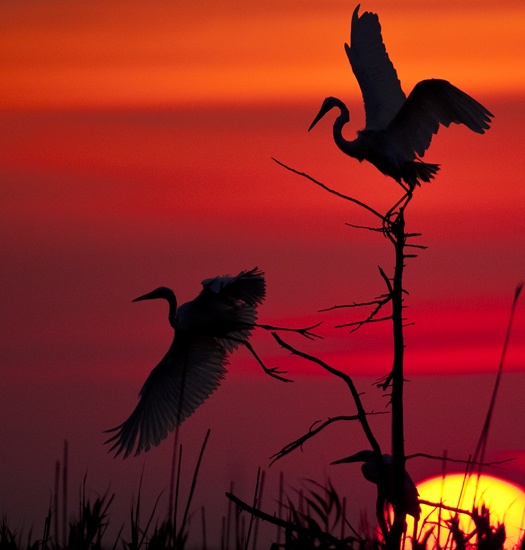 A beautiful hot summer morning sunrise greeting Great Egrets.